At one of our recent Community Shred Days, we received a visit by Knox Councillor Tony Holland, who was interested in what the events were all about. The Councillor for Friberg Ward in Knox, Cr Tony Holland had heard about our Community Days from some members of his ward, and found the concept intriguing. His visit to one of our Saturday Community Shred Days made the afternoon all the more interesting. Knox Councillor Tony Holland took the time to have a cuppa and a chat with some of the locals from the community. Privacy and information security are two things we are passionate about, which is why we conduct our regular Community Shred Days throughout Melbourne. We also believe that it is critical to create a public dialogue about the importance of data security. In this modern climate, it seems that it is all too easy for the wrong people to get their hands on personal information. 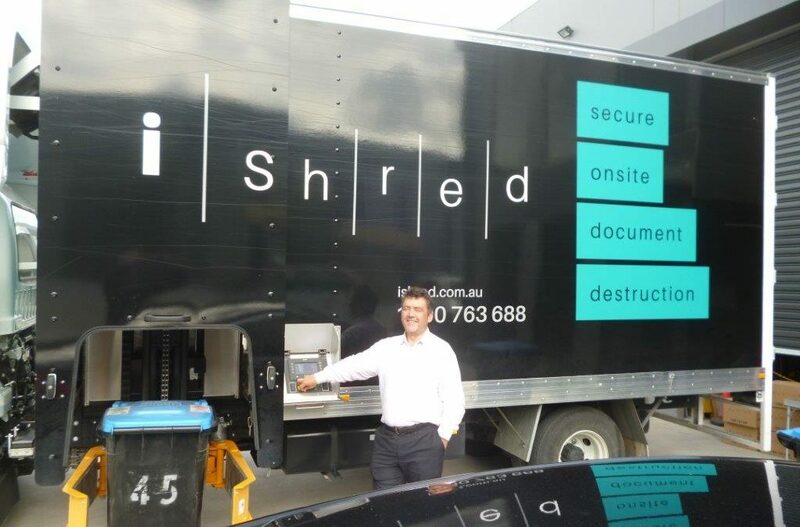 In order to help all Melburnians secure their personal or business information and maintain integrity, iShred runs these popular Community Shred Days. It is our goal to make secure, reliable and certified document destruction accessible to all members of the community. Knox Councillor Tony Holland agrees. During his visit, he saw first hand how these dedicated days bring the community together, help them to ensure their personal and business identities are safe, and increase awareness about just how vital good document destruction practices are. Not only vital, but how simple they are as well! By attending one of iShred’s Community Shred Days, you can bring your old documents and shred them quickly and safely. You can shred anything from financial and tax records, to medical records and old correspondence. And iShred’s services aren’t just limited to paper. You can also securely destroy old e-media and uniforms, and receive a certifcate of secure destruction once the job is done! For more information about the dates and locations of our upcoming Community Shred Days, check in on our News page on the iShred website, or follow us on Facebook.